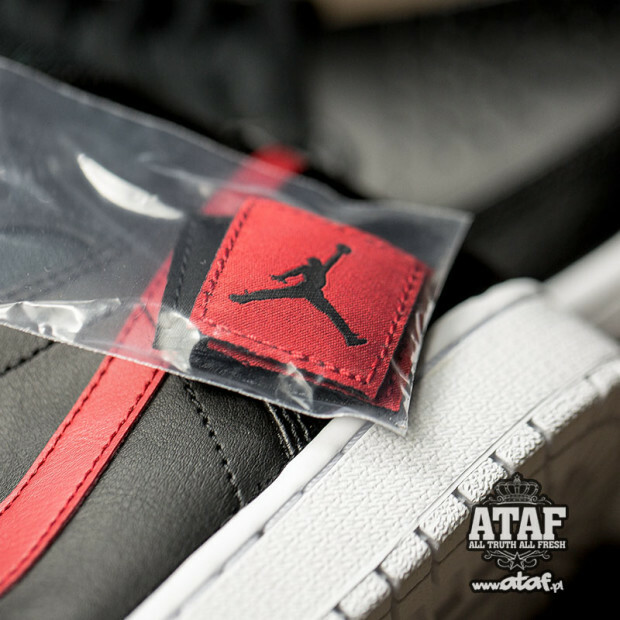 Jordan Brand rolls out a new Air Jordan 1 dubbed “Rare Air” in a Bred colorway for the Summertime. 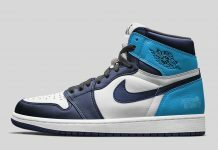 There’s been countless Air Jordan 1 versions we’ve seen through out the years and this Summer, JB is rolling out another rendition dubbed “Rare Air”. 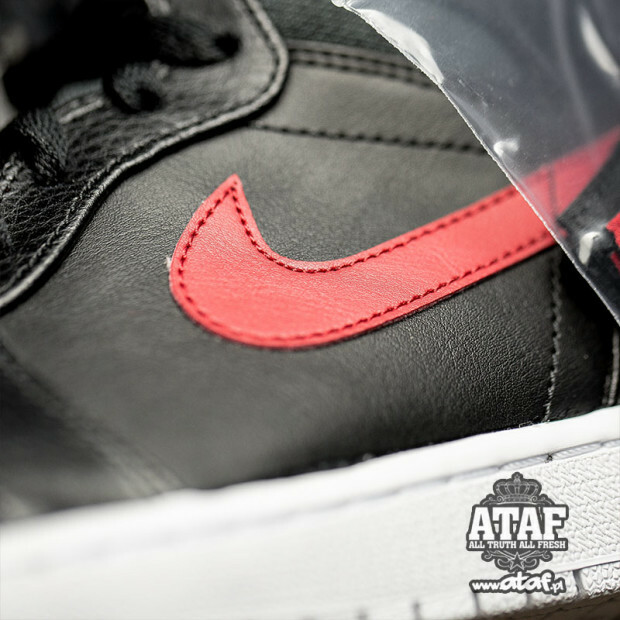 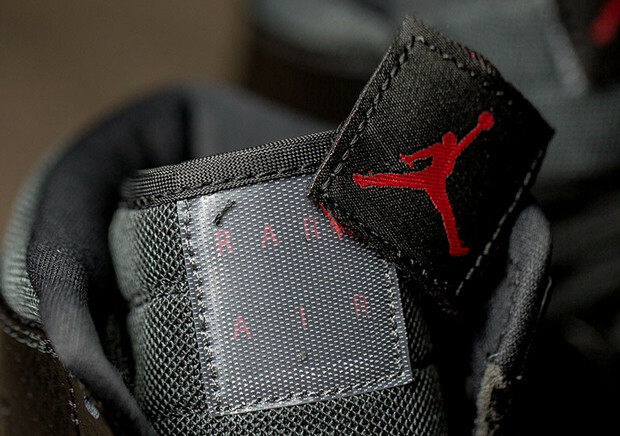 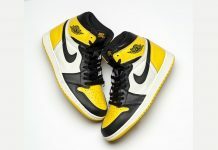 The Rare Air Jordan 1 is one of the most detailed yet and includes a removable patch on the tongue and embossed Air Jordan branding on the side panel. 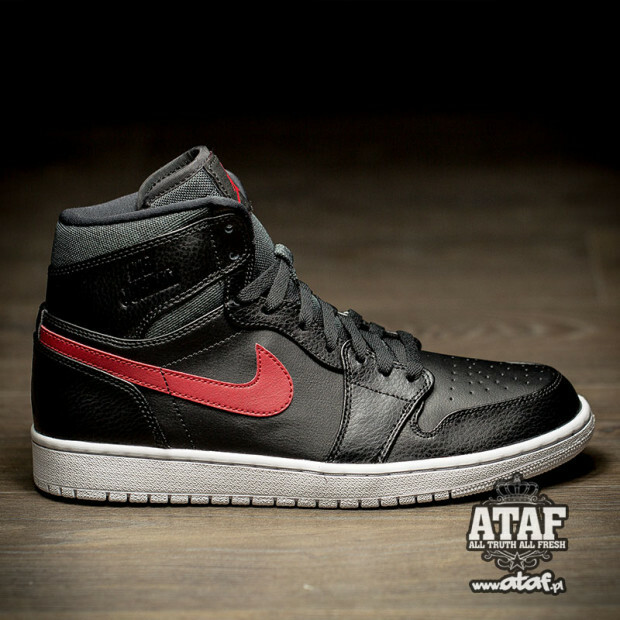 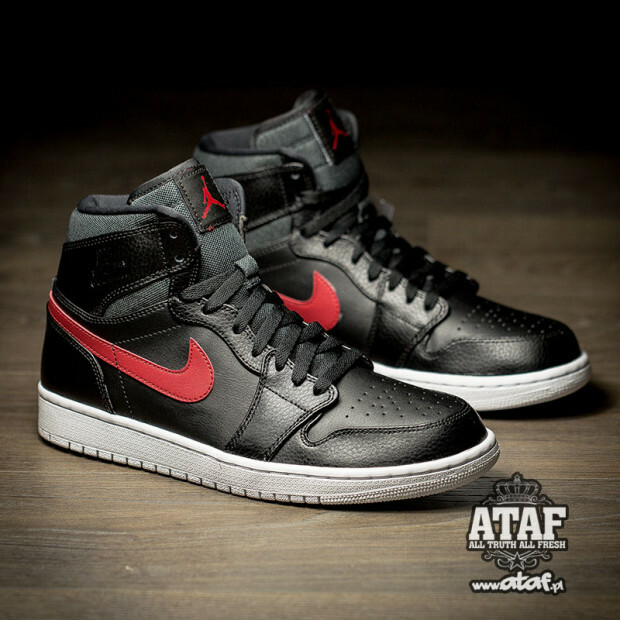 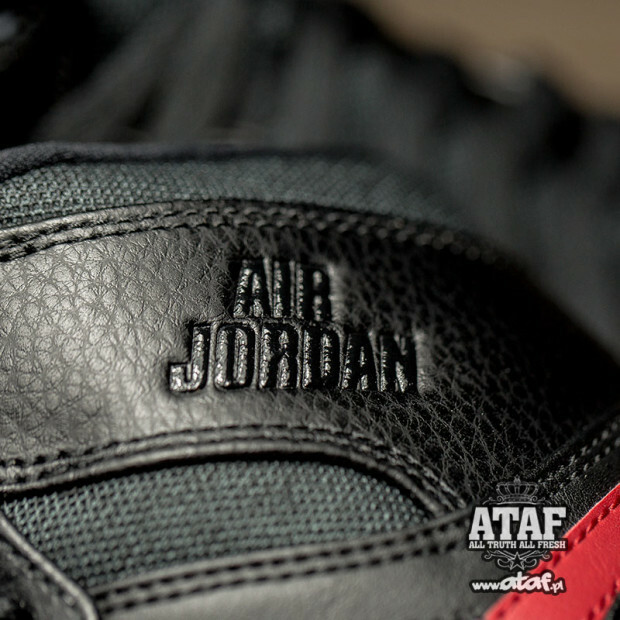 The first colorway to roll out is the Black and Red that features leather uppers and netting throughout the shoe.